Top 3 JBL picks! - Hello! Welcome to my blog! JBL has been around long enough to know how a good sound should be. With decades of experience making speakers and other equipment for concert halls and other public venues, I think they know what they are talking about when they make products. I remember when I was still young and my parents (who has their own separate band), I do remember them mentioning the brand JBL as a brand that gives premium and superior quality sounds and how it helps with their music and their performance. 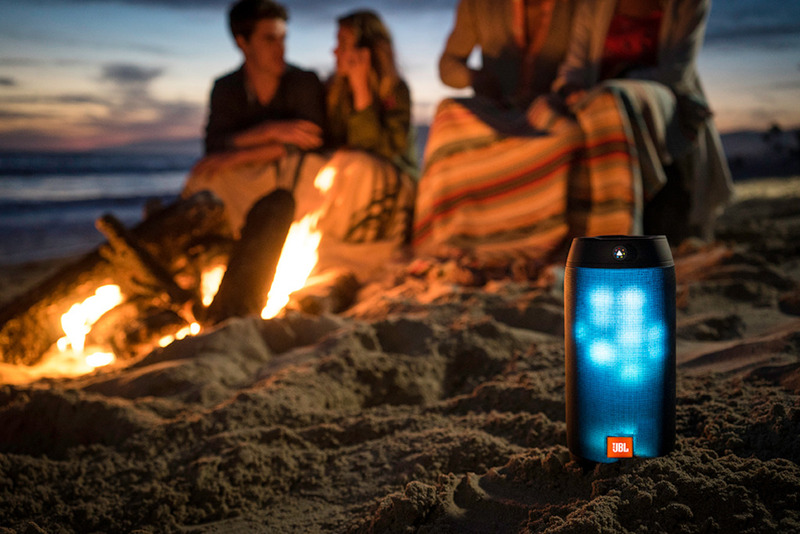 It may sound cheesy or me trying to make a connection out of the JBL products but these stories are true. Now with the new age in music experience, being more portable and more accessible now, millennials now have access to unlimited music. Most of us turn to music in whatever mood we are in and what better way to enjoy music than with good quality sounds right? Let me share with you my top JBL picks which you can get for an amazing rate in Lazada. First up is the JBL Sound bar. This is the JBL SB100. An entry level of the JBL SoundBar series. This one though most affordable in its category doesn't compromise on quality and features. It has amazing base and good high notes. It has its very own remote control so you can control the sound in comfort. It has two sound mode for movies and series and the surround mode and the Bass Boost for your party music requirement. The looks is pretty simple and minimalistic. They also have the SB 200 and SB 400, priced at P 14,900 and P 29,990 respectively. These models has a Bluetooth feature allowing you to wirelessly stream music from any Bluetooth device, may it be smartphones and tablets. The SB 100 is priced at P 10,990 on their site, but you can get it at JBL Lazada for only P 7,499. Now you can raise the bar of your movie and tv experience. 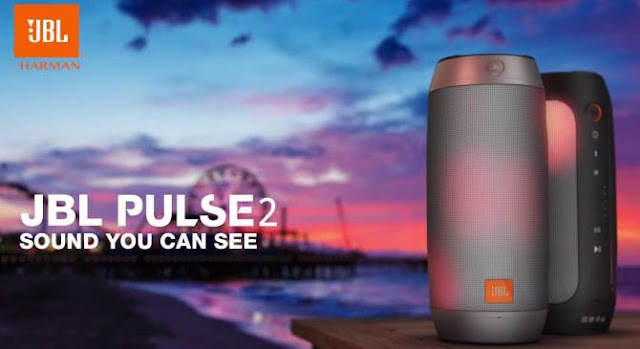 Next up is the JBL Pulse2 Bluetooth Speaker. JBL Connect - When you try to connect multiple JBL Connect enabled speakers together, you get to enjoy the beautiful ecosystem that JBL sounds provides. This will definitely amplify your listening experience. Rechargeable Battery - The battery is easily recharged, which saves you battery hassles and money. Built-in with rechargeable 6,000 mAh Li-ion battery supporting up to 10 hours of playtime with music and light show. Yes, lights show! LED Lights Glow - One cool feature is the LED ambient light which gradually brightens to help you wake up gently or help you groove when the the party starts. Splashproof - Splashproof means no more worrying about rain or spills. Why let a little rain and water stop you from having a good time right? Bluetooth® Connectivity - Streaming from mobile audio devices, whether the sound source is your mobile phone, tablet or laptop computer, this product can work with it. Portable, handy and just plain awesome, take this device with you from the beach to the mountains, to the office or just at home. This is something that would be nice to have wherever you go. 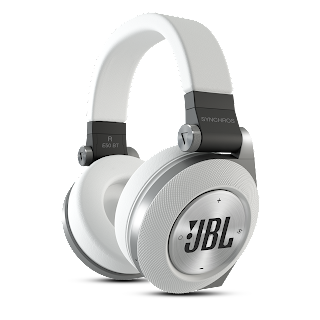 Priced at P 9,995 on their site, this is sold at P 8,995 at JBL Lazada. This right here, I'd be happy to have. Selling point for me? Wireless! Oh yes, they next generation on-ear stereo headphones is stylish and sleek! It also has the ShareMe music sharing and mobile-friendly features! The new E40BT has 40mm powerful drivers with full, undistorted bass. The Built-in feature ShareMe is a technology that lets you stream music wirelessly to another ShareMe-equipped headphone. It has a built-in rechargeable Li-ion battery giving users 16 hours of play time, and when the battery is flat, use the included aux cable for continued, uninterrupted listening. As for comfort and durability? The E40BT is designed for comfort, style, and durability. The Ergonomic headband and 360-degree swivel hinges allowfor a personalized fit and long-lasting comfort. The butter-soft, leatherette ear cups cradle your ears for all-day comfort and work to seal out distracting ambient sound. Available in 5 unique colors, the E40BT is priced at P 4,599 on their site and also some nice deals in Lazada. Well thats it! Hope you guys enjoyed my JBL picks! Let me know of your personal picks too!